Imagining extraordinary experiences for the world’s best restaurant, hotel and casino brands is the job of Mackay Wong Strategy & Design. For more than a decade, they have been working with Fallsview Casino in Niagara Falls to create outstanding gaming and dining experiences for their guests. 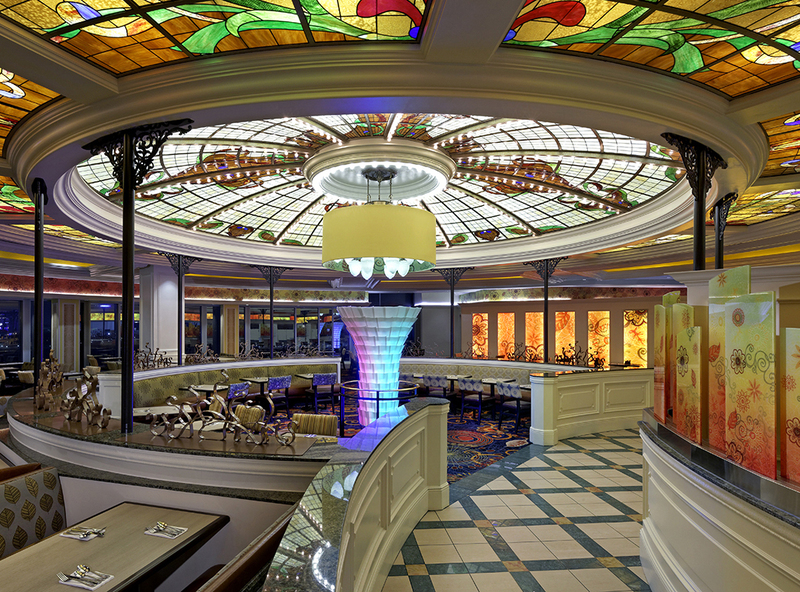 Imagic Glass has been entrusted to translate their vision into glass and have joined forces on a number of high-profile casino and hospitality projects throughout Canada since we first started up in 2013. Fallsview Casino rests at the top of one of Canada’s natural wonders – Niagara Falls. The unique location creates a dynamic location for this entertainment resort. 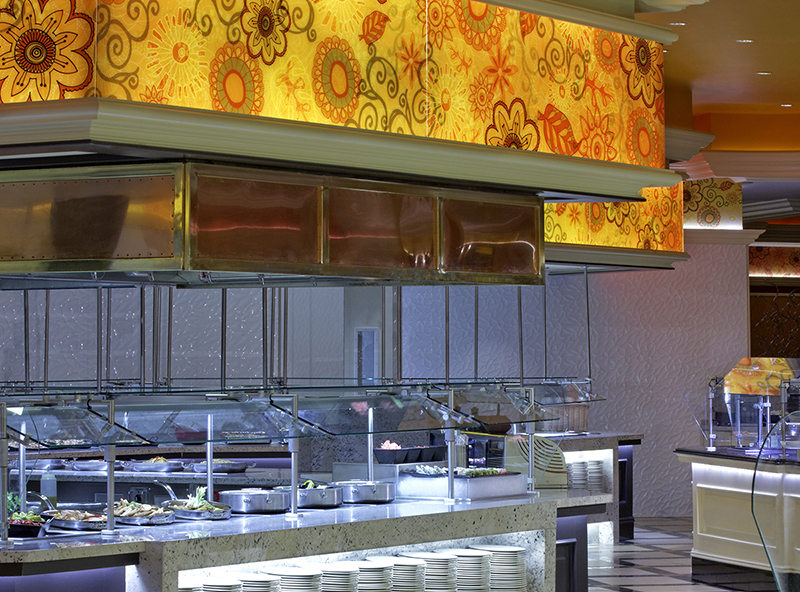 The on-site restaurants provide elegantly exotic meals, so creating the perfect ambiance is pivotal. Gordon Mackay and Ron Wong worked with Imagic Glass and printed laminated glass in a number of areas as well as tempered laminated glass for balustrades and safety railings. The final result leaves guests feeling prestigious as they mingle amongst the beautiful architecture, including the luxurious glasswork. 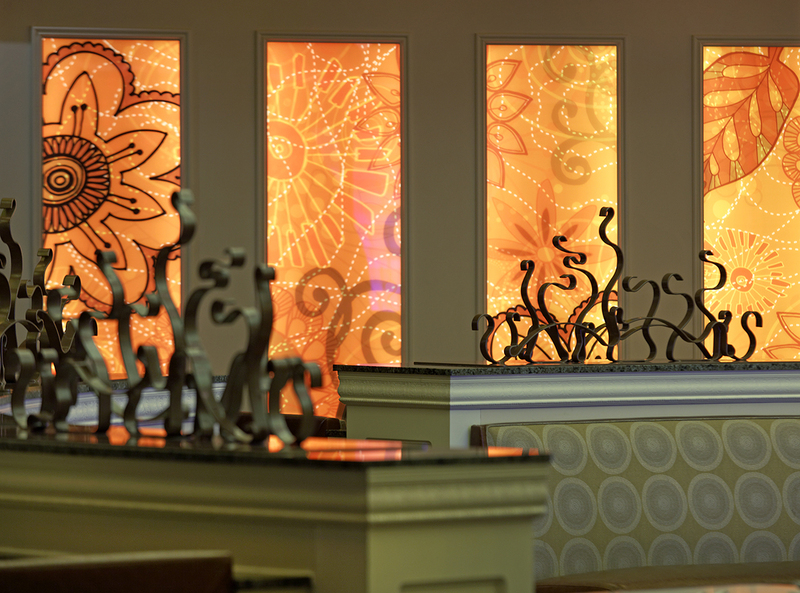 If you have distinctive glass needs for your hotel, restaurant or entertainment facility, speak with our team at Imagic Glass. We have worked with the best designers and architects to create stunning results. Let us help you create an amazing experience for your guests.